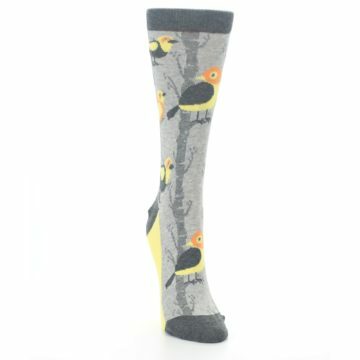 Find the perfect socks of every bird watcher's dream at boldSOCKS! 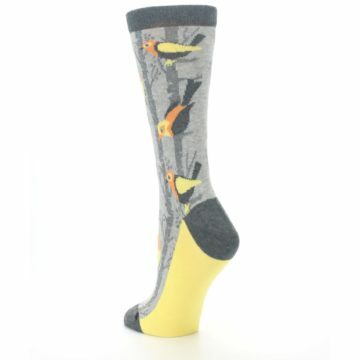 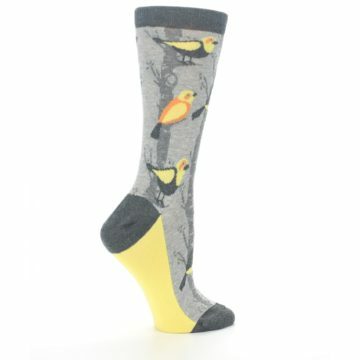 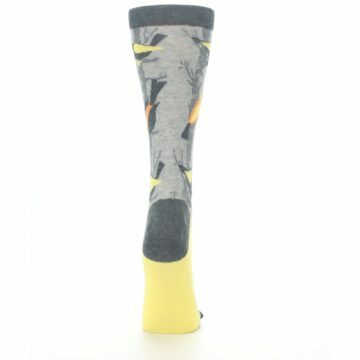 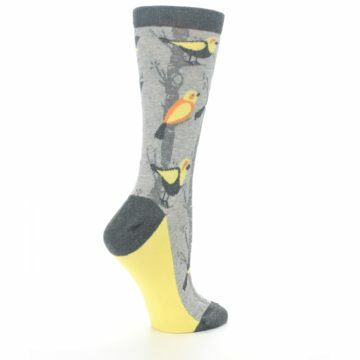 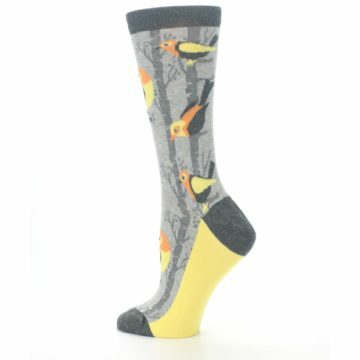 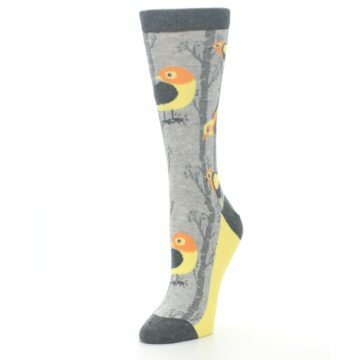 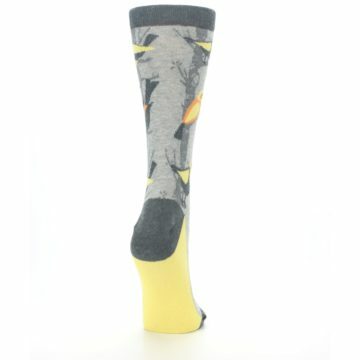 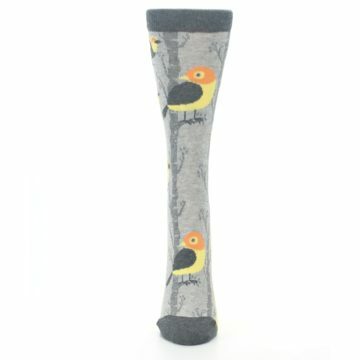 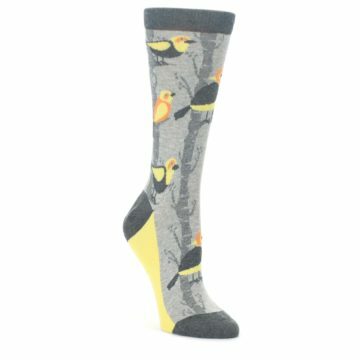 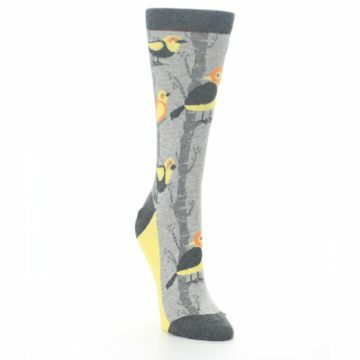 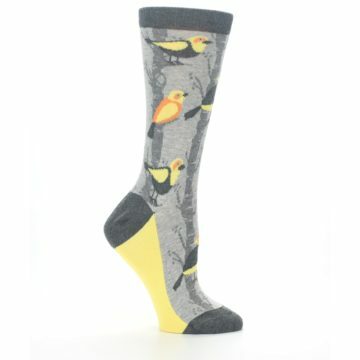 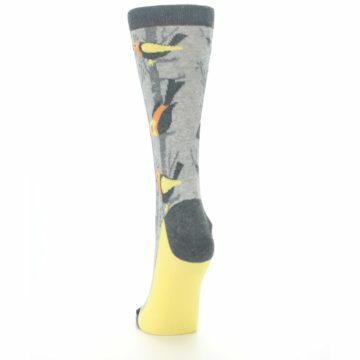 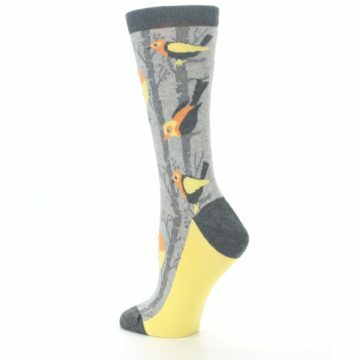 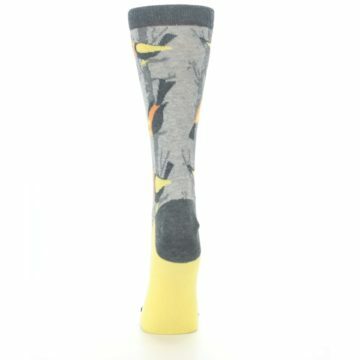 Check out our gray and yellow birds women's dress socks. 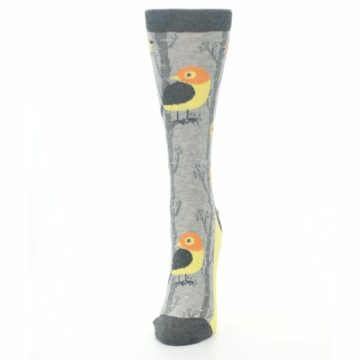 Made with 75% combed cotton and everyday thickness, be happy with creative, trendy socks, built with long lasting comfort and style. 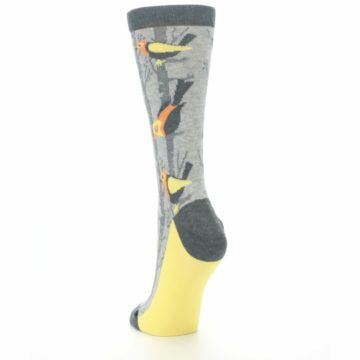 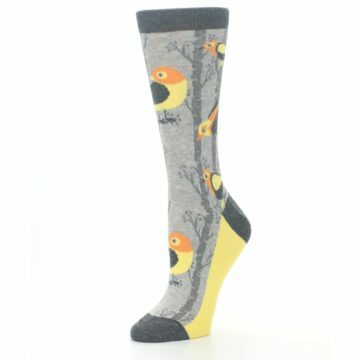 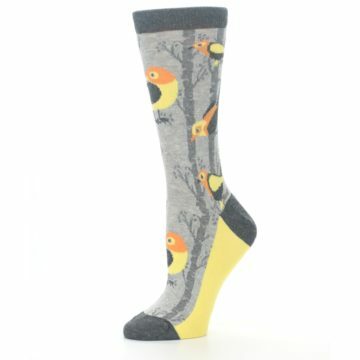 There are not yet any reviews for Gray Yellow Birds Women's Dress Socks.